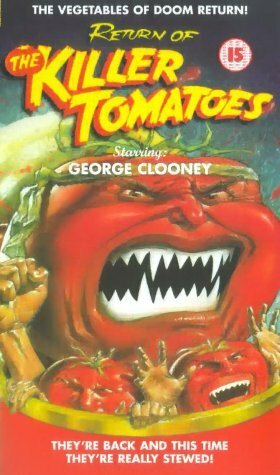 Set 10 years after the events of Attack of the Killer Tomatoes, crazy old Professor Gangreen has developed a way to make tomatoes look human for a second invasion. 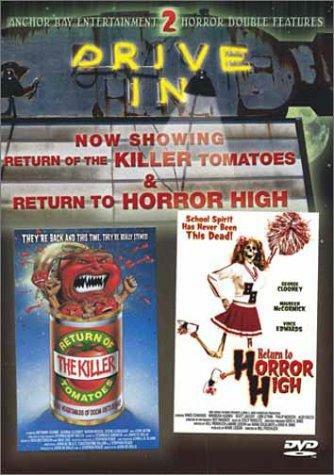 Actors of "Return of the Killer Tomatoes!" 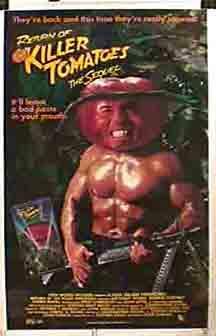 Characters of "Return of the Killer Tomatoes!" 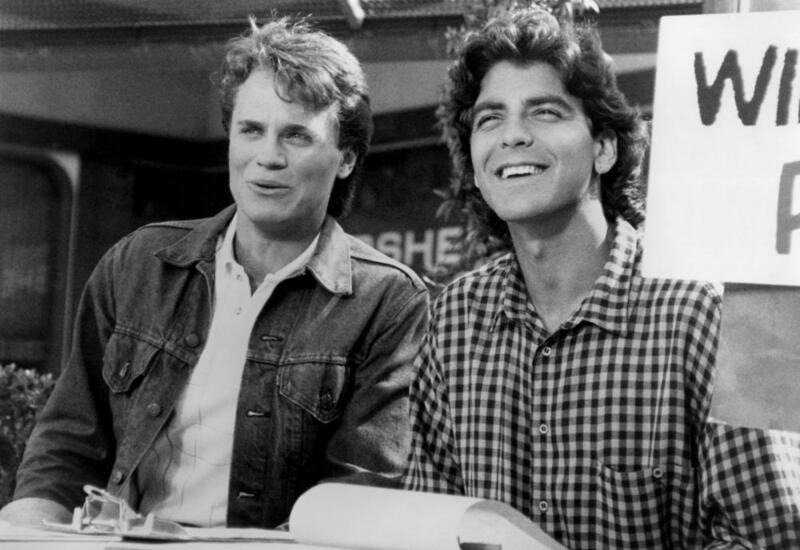 Directors of "Return of the Killer Tomatoes!" 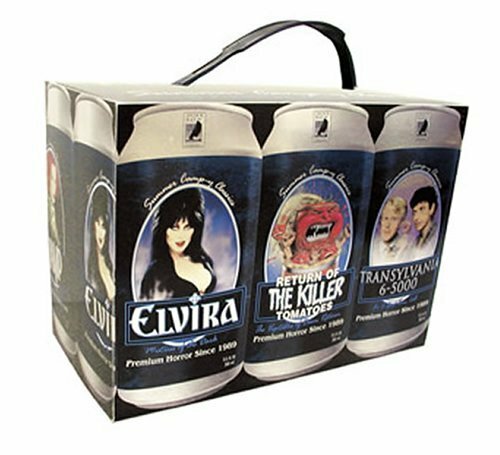 Creators of "Return of the Killer Tomatoes!" 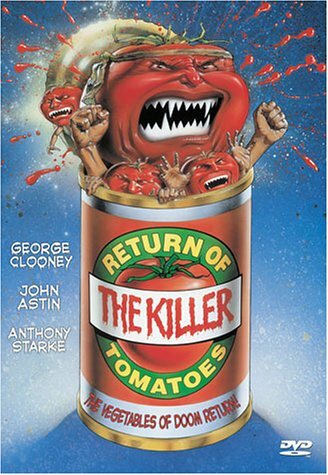 Critic Reviews of "Return of the Killer Tomatoes!" 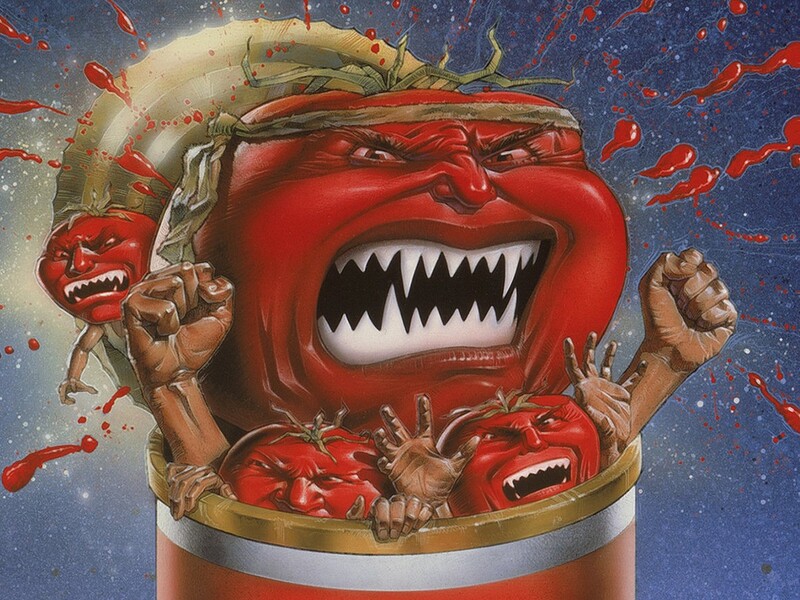 Still more tomato gore from the ridiculous rolling tomatoes. 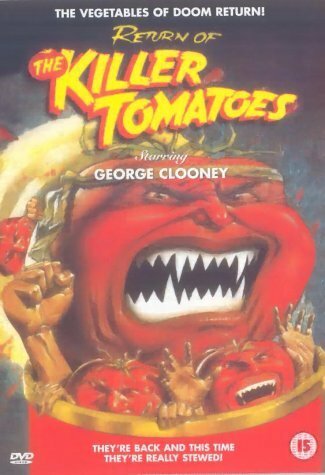 Gallery of "Return of the Killer Tomatoes!"